One design with adaptation is only SGD350. Creativity can be a differentiation. This includes pricing, quality, customer service, or something gets connected to your target audience. Good design converts because you spend more time to look at it. Spending more up front saves time and money in the long run. 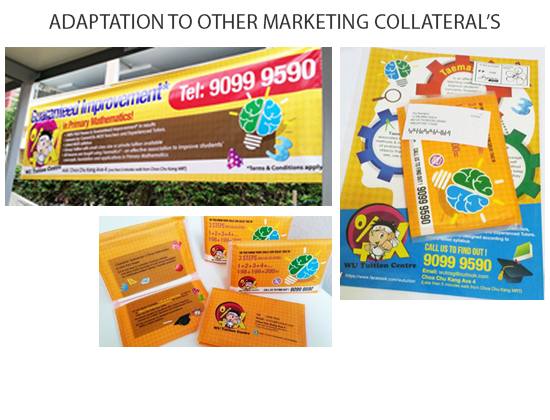 One design with adaptation is only SGD350. 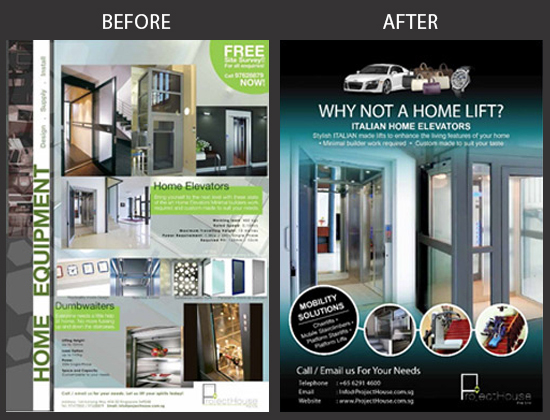 Contact us now for Free Design Quote! It provides a fun and happy environment for kids. 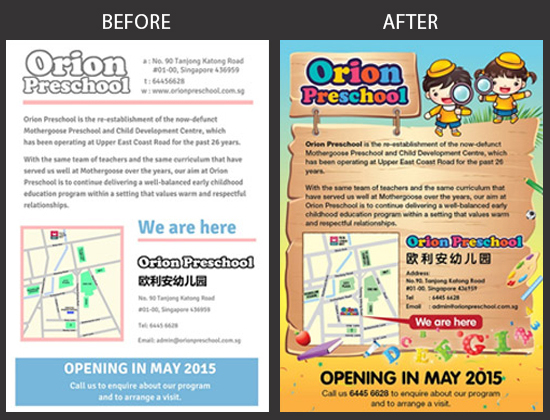 We want to connect this message to parents and let kids feel great to join in when they saw the flyer design. You spend more time to see hence higher chance to convert. 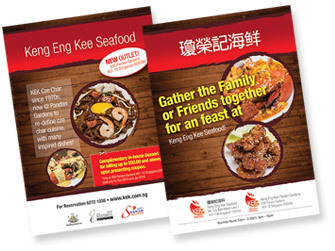 Usually, they are converted to banner and sales collateral's. Save time and long return investment. 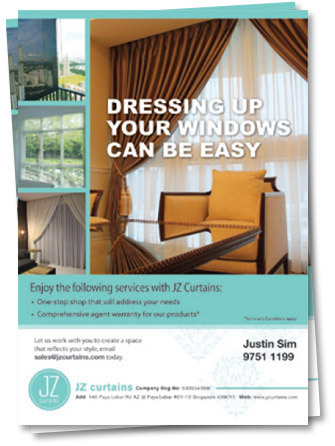 Contact us now for Free Design Quote! Knowing where and how to shout out your message and layout effectively. Too wordy or without showing identity will lose chances. Impact and flow elements are important. It is rather messy to feature too many products without a proper plan. You need to have a clear tagline and purpose. 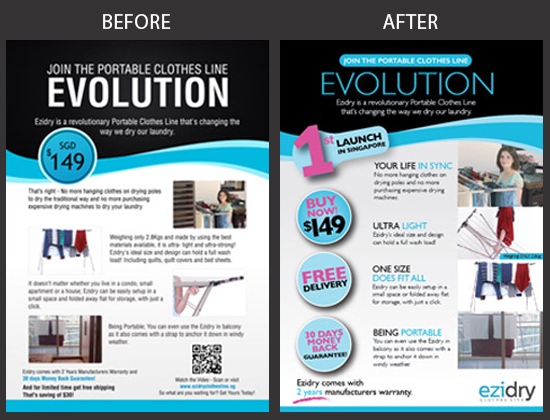 The style can enhance the quality and pricing of the product compare to your competitors. Good design with a good plan is adapted to various collateral.